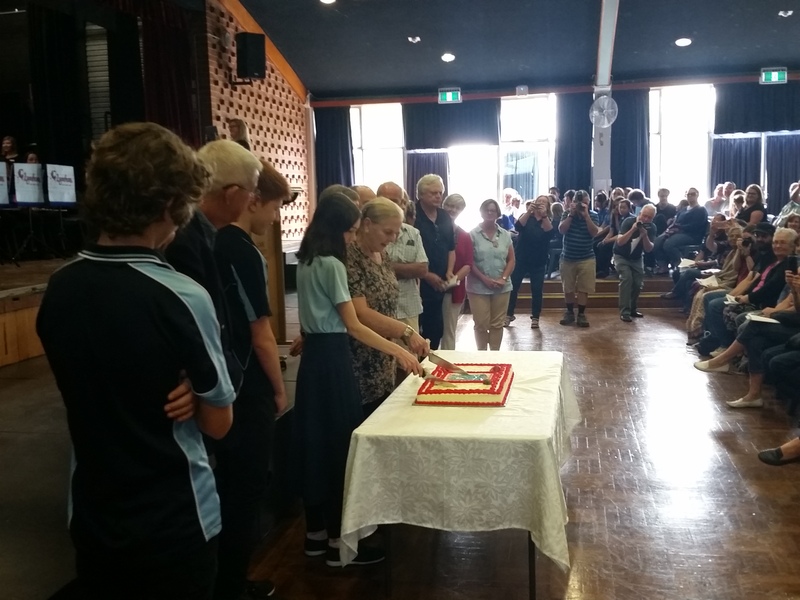 On 16 March 2019, Lyneham High held a celebration for its 60th Anniversary. The program for the event is here, and here is a file containing images that were broadcast on large displays in the school throughout the day. For more photos, please click here. If you have photos from the day that you'd like to include, please email them to the school at lynehamhs@ed.act.edu.au. 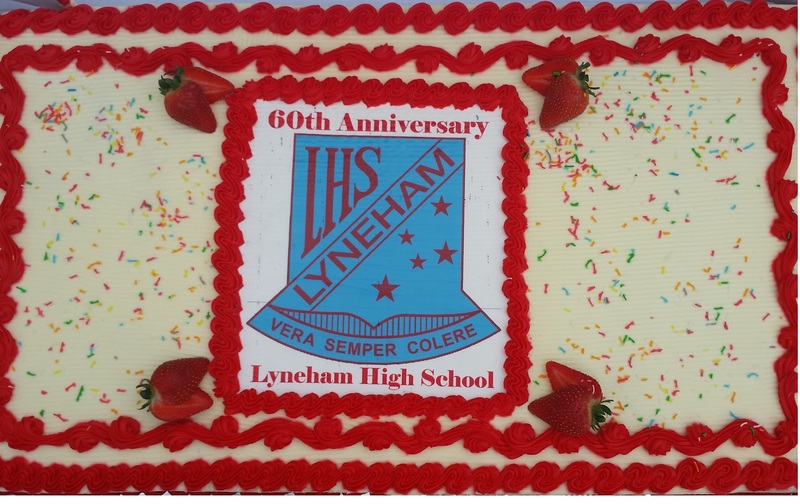 To help celebrate Lyneham High’s 50th Anniversary in 2009, an anniversary edition of the ‘Between the Lynes’ yearbook was produced. We expect that this will be made available on this page in early May 2019. To help celebrate Lyneham High’s 40th Anniversary in 1999, a special anniversary book was produced. We expect that this will be made available on this page in early May 2019. Do you have substantial documents that you would like to include on this page? For example, you might another "magazine" to celebrate an anniversary for your year-group. If so, please don’t hesitate to contact the school with the details. Note that, as an operational school, we will have limited capacity to take action on every request.